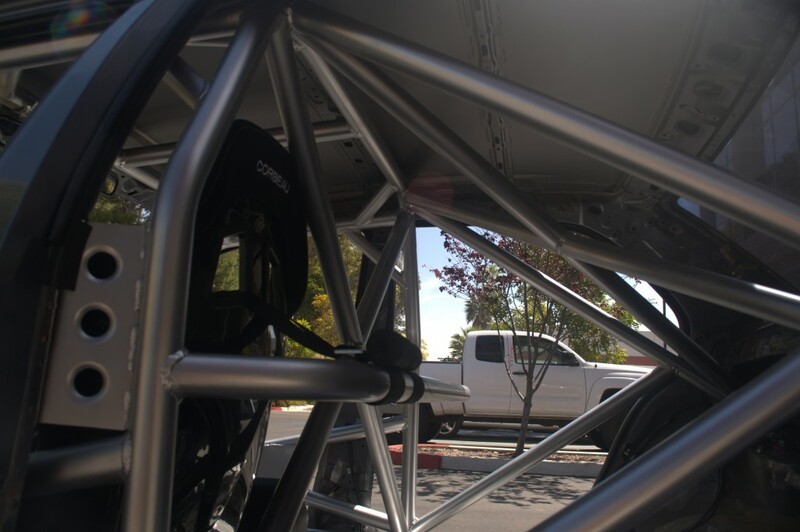 Fabrication | SAE Motorsport Inc.
We try to explore all areas of the automotive industry which includes fabrication and safety roll cage design and building. 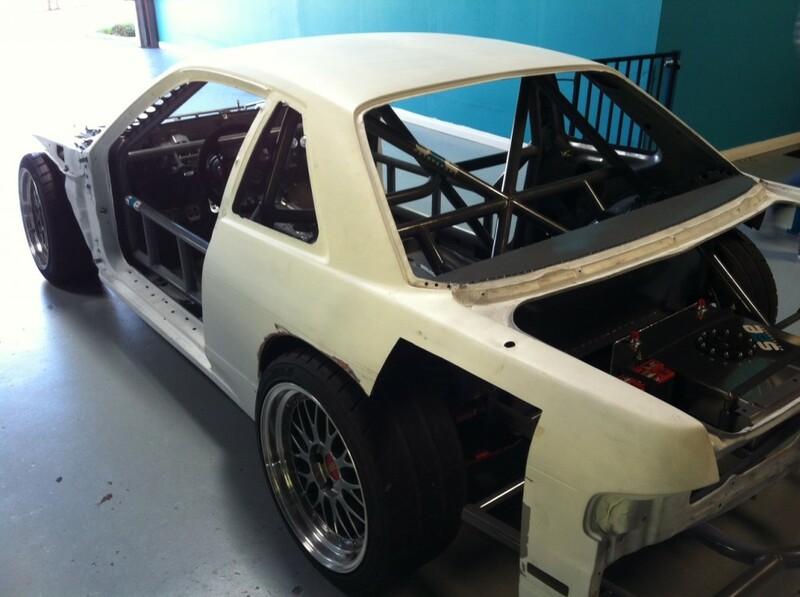 We can build to your specifications and which ever sanctioned racing rules you desire. Everything is quality MIG welded and TIG welded. If you need a custom crash bar or custom mounting for coolers of any sort, we have you covered. We make everything out of mandrel bent 1 3/4 or 1 1/2 inch tubing. Dimple die gussets can be incorporated into the build as well for an additional $100 per foot of gusseted material. 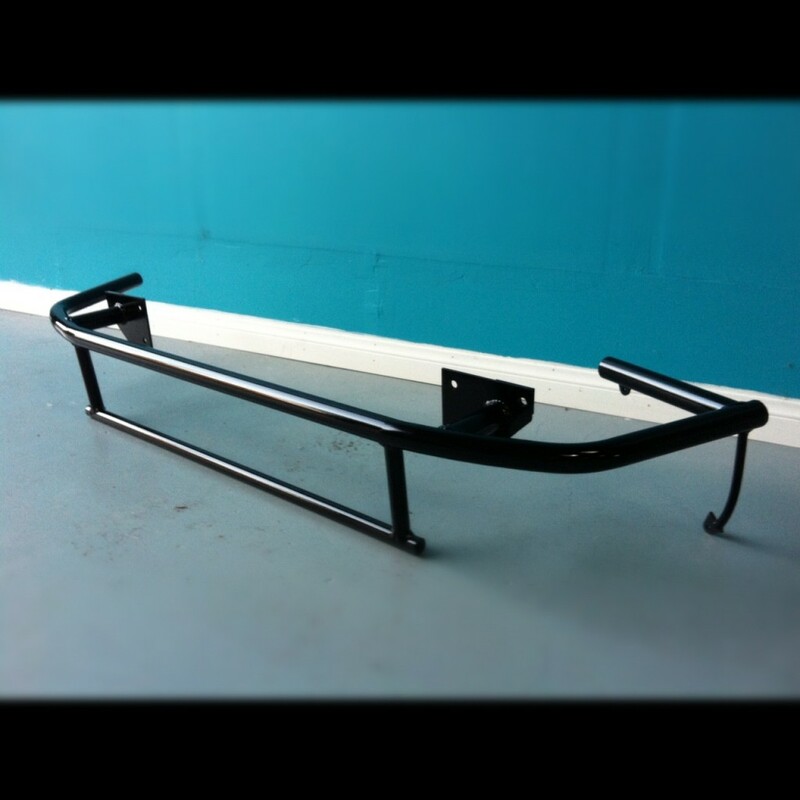 Our custom front bumper bash bars are built to spec and to what bumper skin you are using. Price may vary depending on the application. Walk in estimates are welcome any time. We will build you anything within reason and must be safe for the occupants.